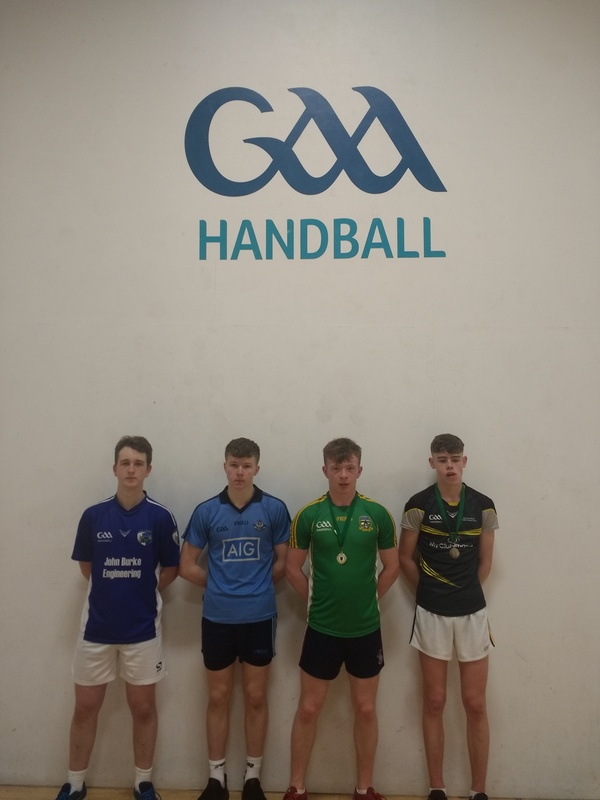 Last weekend, the St Brigids Handball section hosted the Leinster U-17 handball final stages. 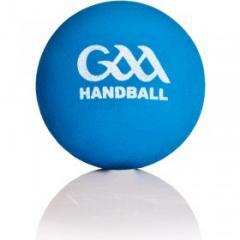 Featuring Dublin, Kilkenny, Laoise and Meath players, the event was run on a round-robin basis. The Dublin representative, Eoin Leen of St Brigids, was very unlucky to not make the final. In his first match against the Meath player (the eventual overall winner), a tentative start saw Eoin fall 8-0 behind in his 15 min game. Despite the slow start he fought for every point eventually drawing back to 14 all in a nail biting finish. The last rally of the match saw the Meath player win through on the narrowest of margins 15-14. In his second match, Eoin played neck and neck with his Kilkenny rival throughout the 15 mins. There were some terrific rallies, which showed the best of both players. Again, Eoghan was unfortunate to be defeated by a single ace. In his third match Eoin was a lot more relaxed and well in command winning against his Laois rival on a score line of 35-5. Throughout the day Eoin’s performances improved as he got more to grips with the intensity of match play and this experience will stand him in good stead in the future. It was notable that overall he scored the most points over his three matches. The final was played between the Kilkenny and Meath players with the Royal County player eventually winning by a narrow margin 18-16. At other Leinster venues, St Brigids players represented Dublin at U-12, U13 and U-14. U-14 Boys – Jake Brunton represented Dublin in Monavea. U-13 Boys – Ben Moore represented Dublin in Coolboy. 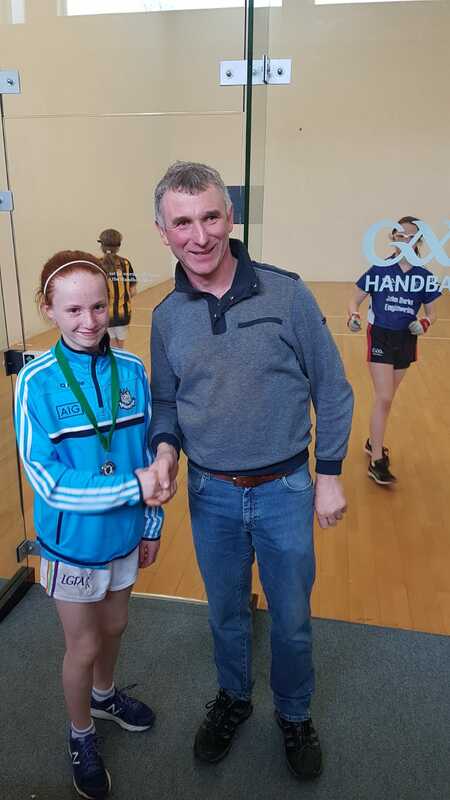 U-12 Girls – Roisin Kirby represented Dublin in Cullahill. All players were a credit to St Brigids and Dublin and to their coaches led by Jim Leen and Enda Timoney. Roisin Kirby has continued improving as a player and was awarded the silver medal in her bracket. Well done to all.